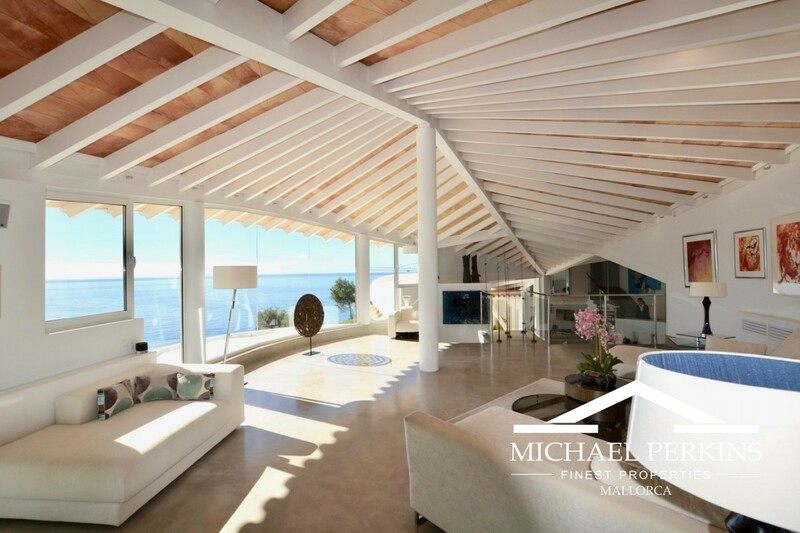 This spectacular villa by the renowned architect Alberto Rubio has been designed to recreate the image of the extended wings of a seagull. 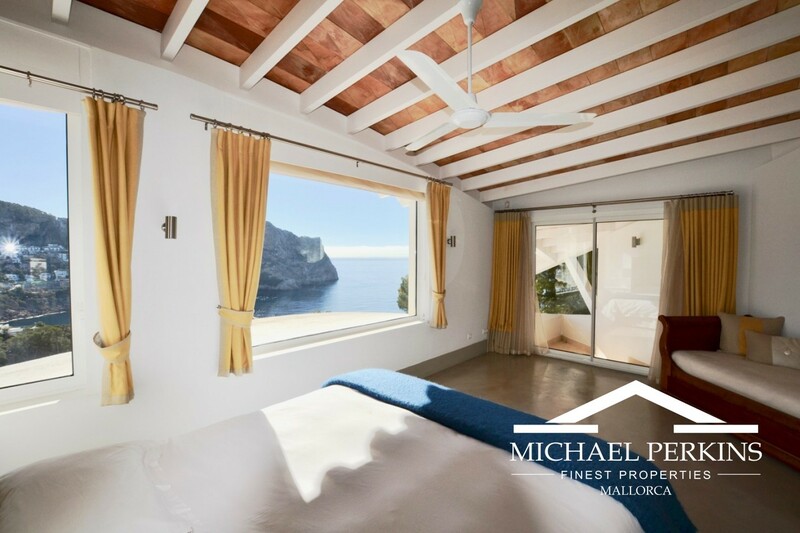 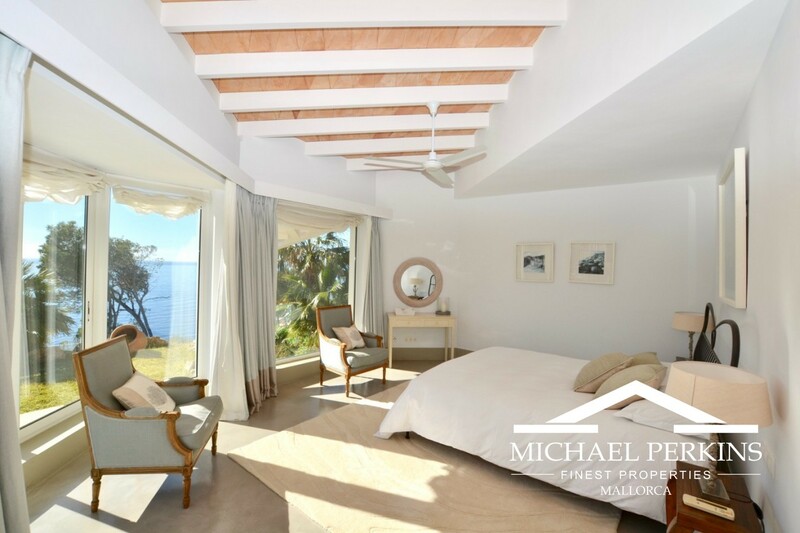 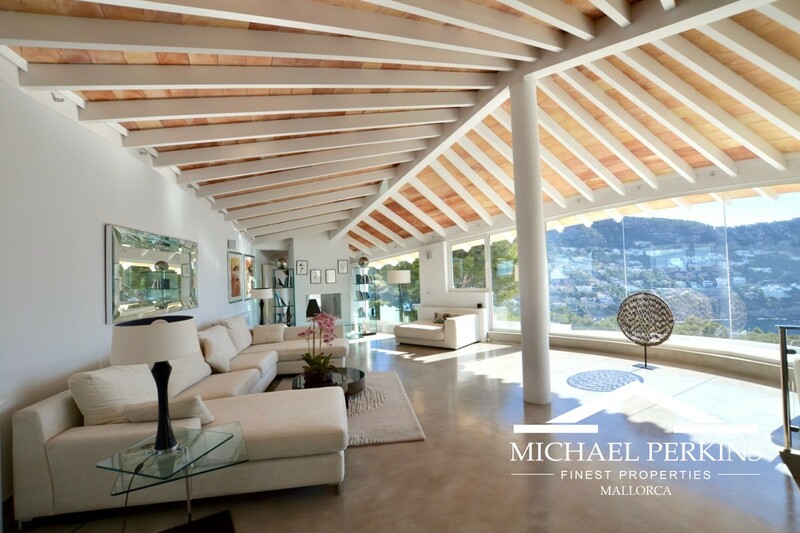 Located in an elevated position with superb panoramic views out to sea and of the surrounding mountainside, this is an exceptional property. 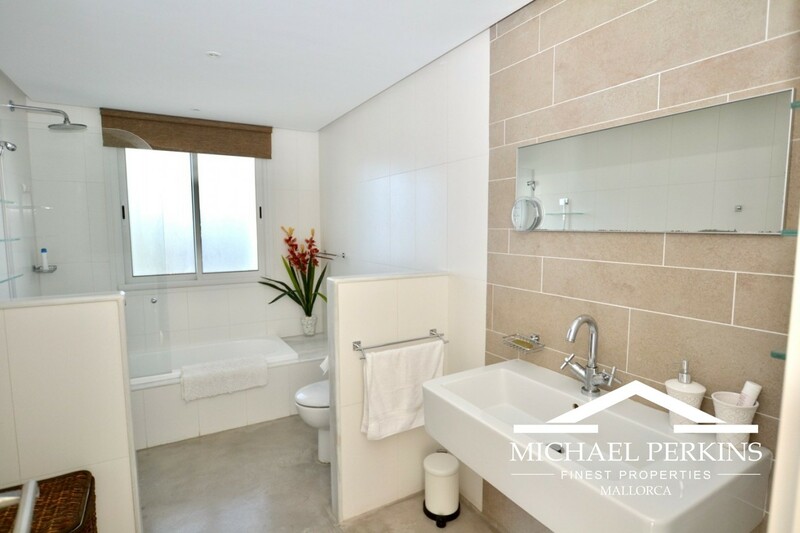 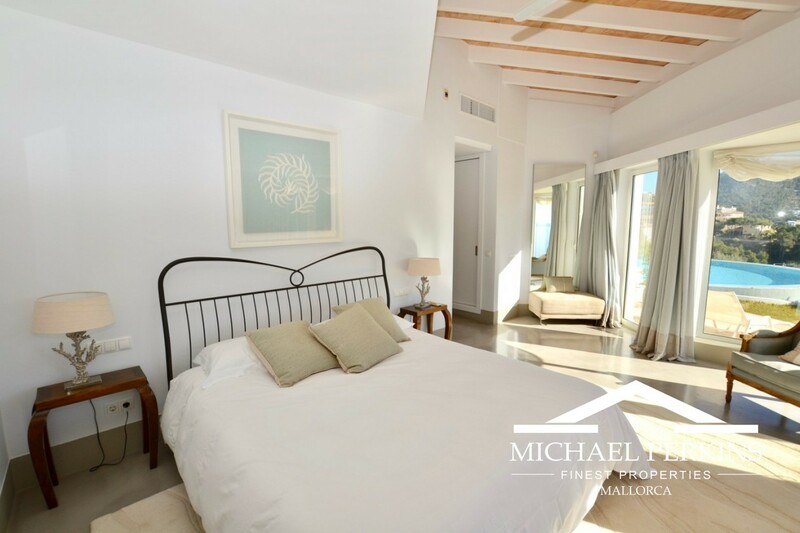 There are extensive and light filled living and dining areas, a top quality designer kitchen and six large bedroom suites. 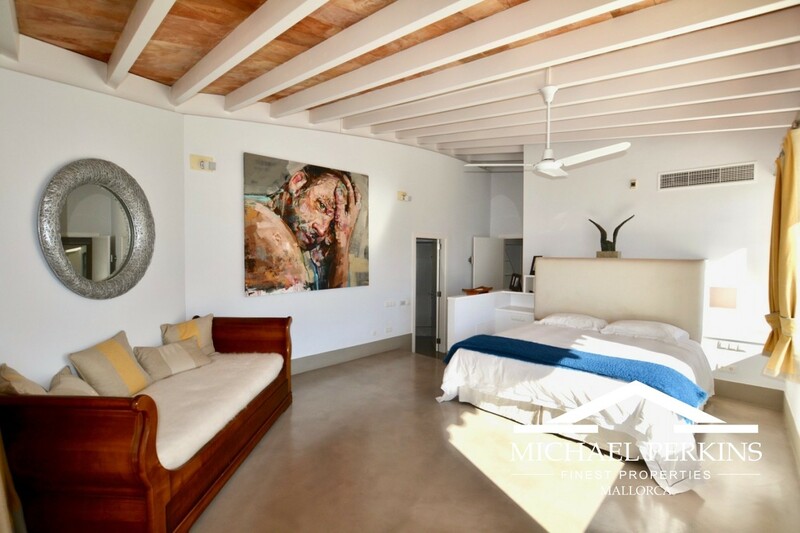 All the principal rooms access the terraces where the style of the house encaptures the true spirit of indoor and outdoor Mediterranean living and overlooks a large infinity heated swimming pool. 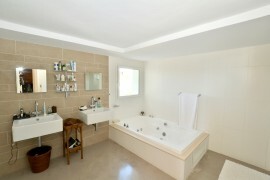 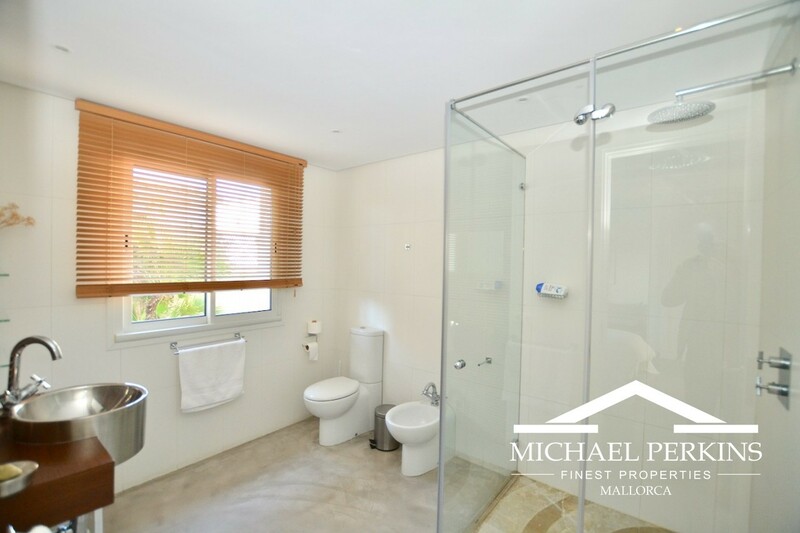 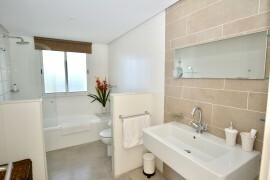 Garage, air conditioning, underfloor heating, large basement, utility and storage area, BBQ. 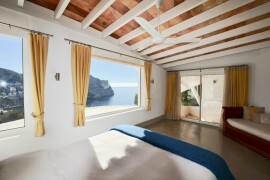 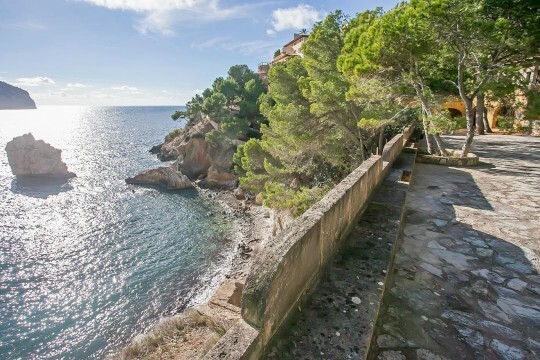 Close to the picturesque Port Andratx with its many restaurants and shops and only a 30 minute drive to the airport. 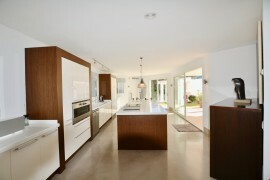 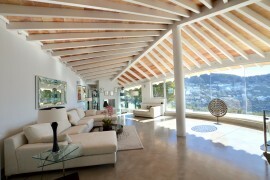 A rare opportunity to acquire an Alberto Rubio designed house. 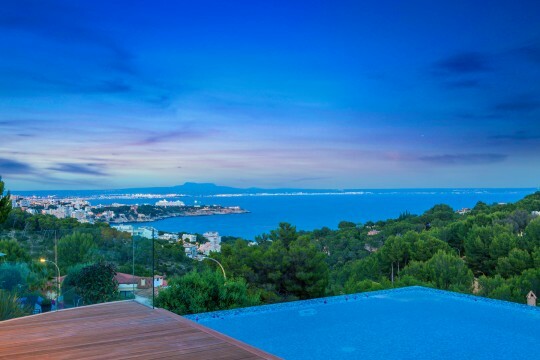 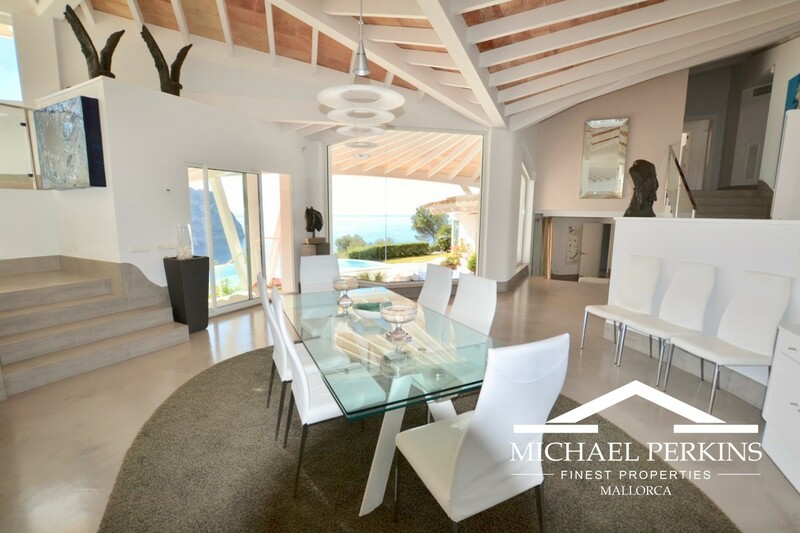 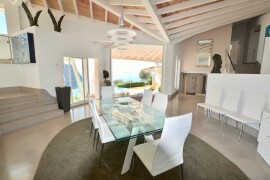 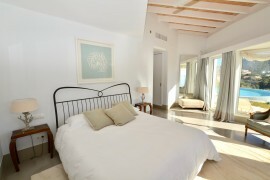 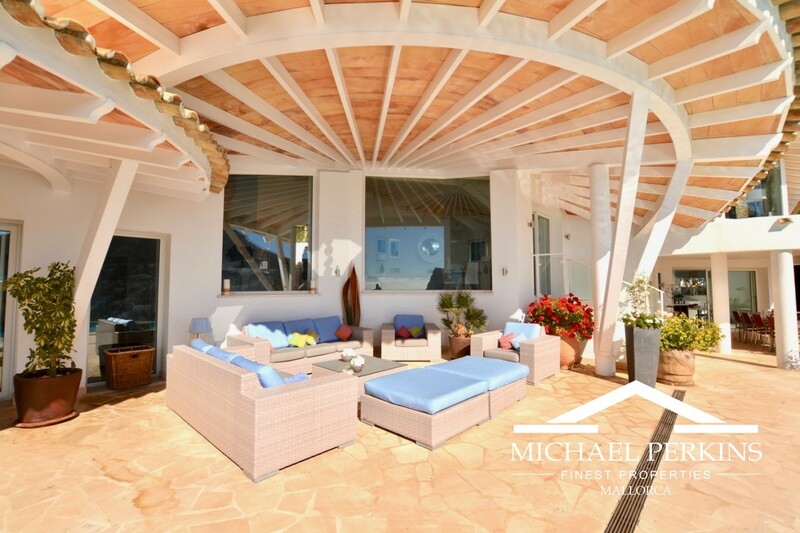 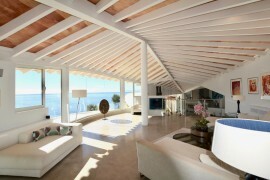 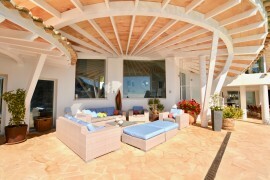 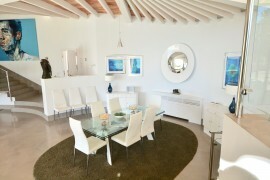 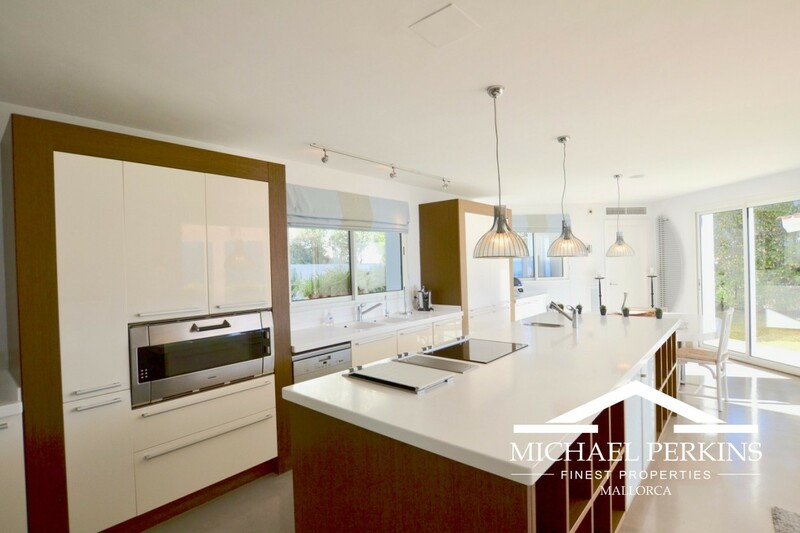 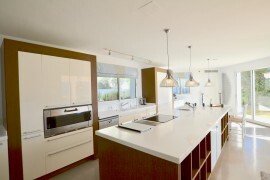 Highly recommended for viewing this designer villa has recently been reduced in price from €7,950,000.